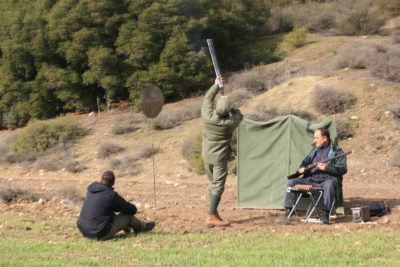 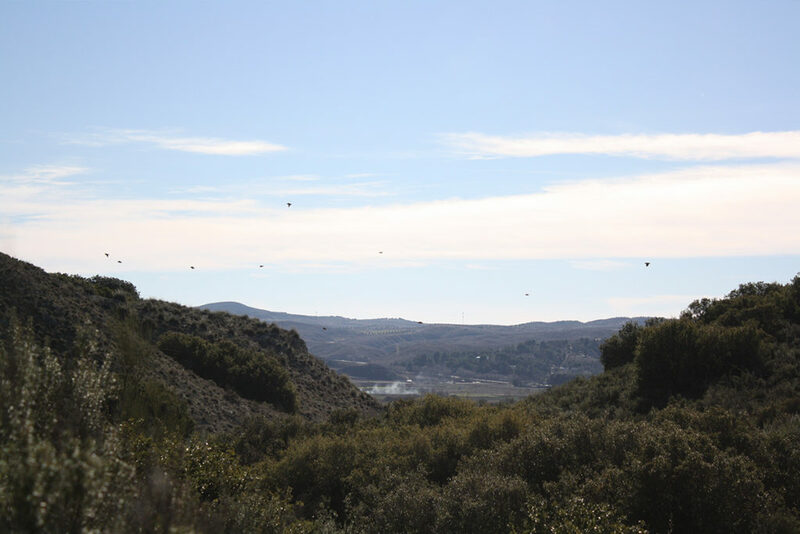 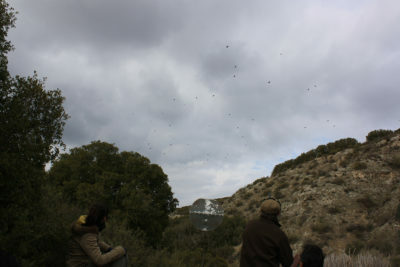 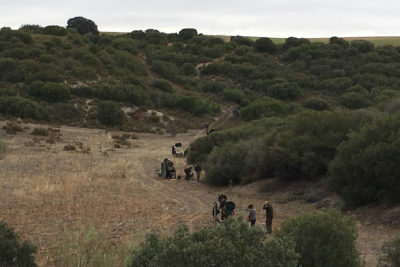 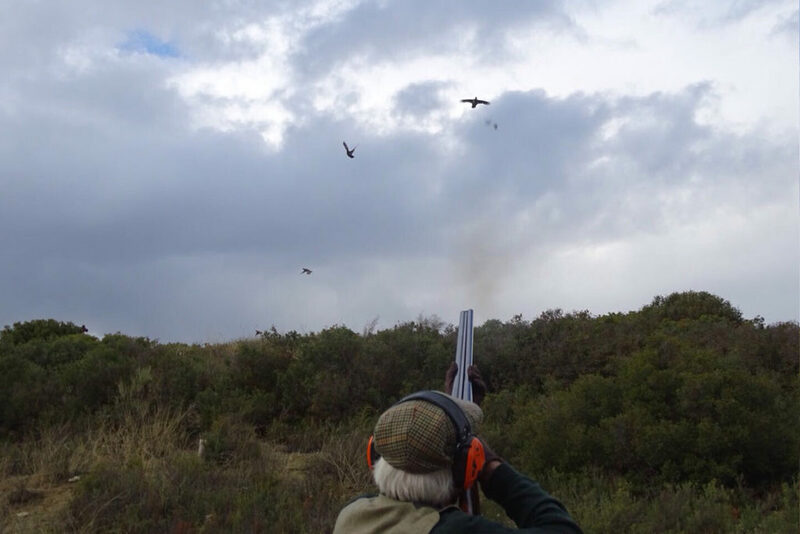 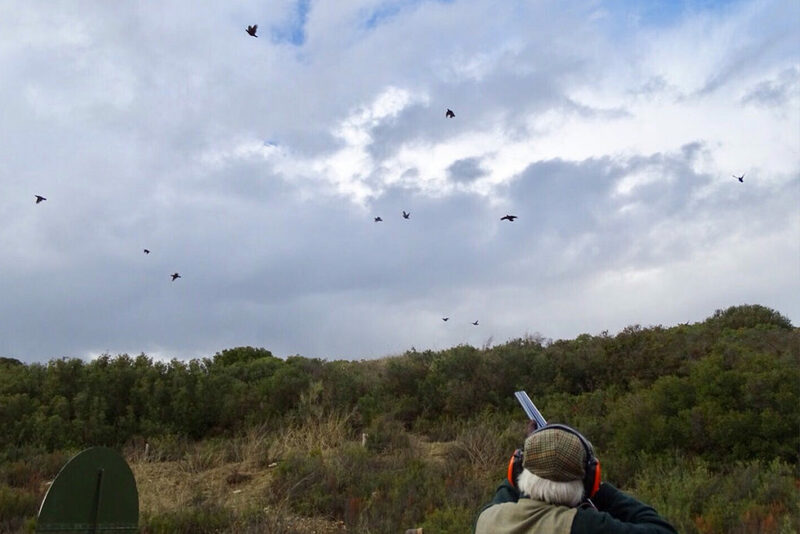 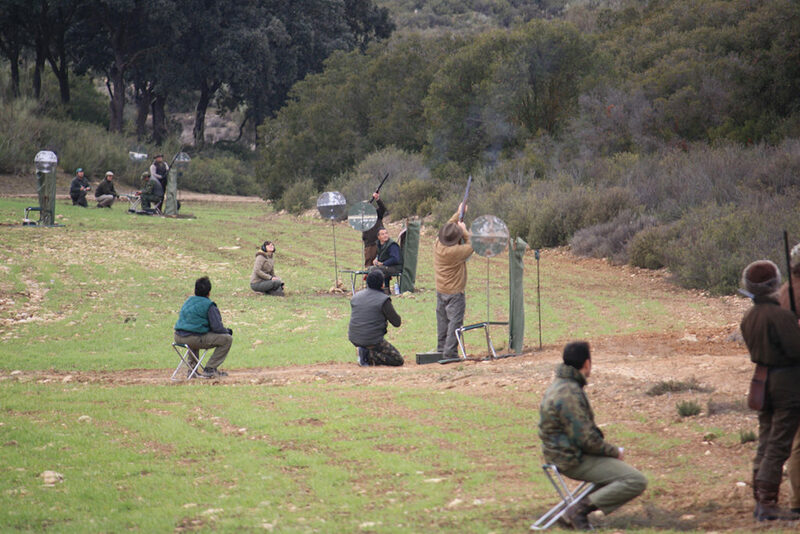 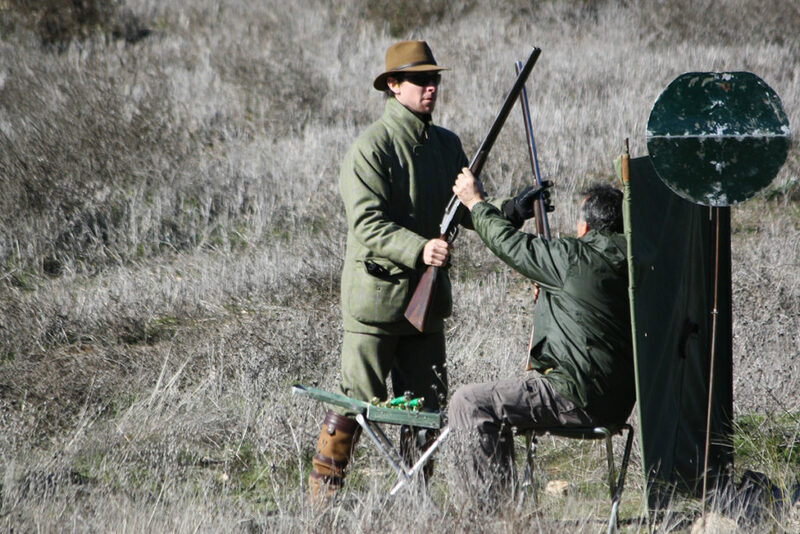 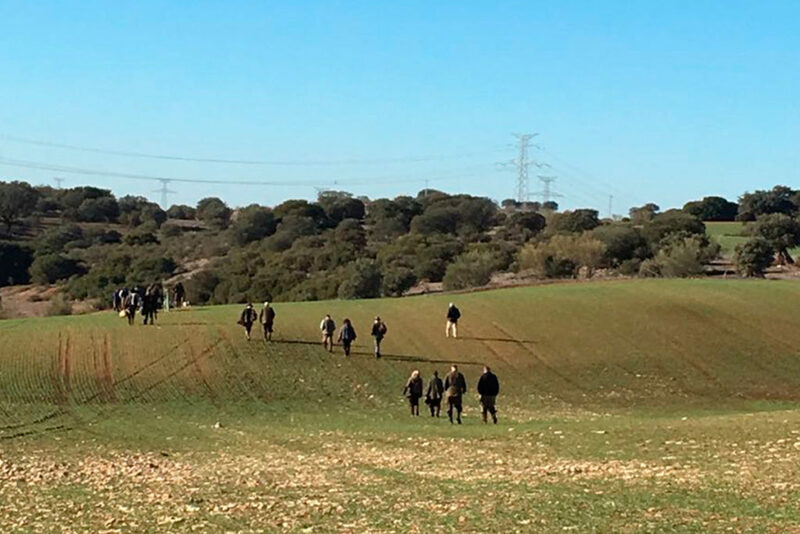 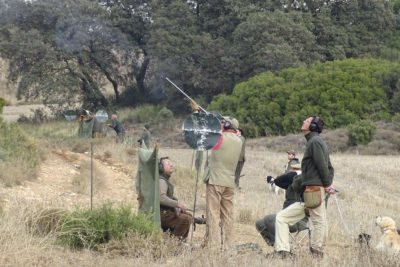 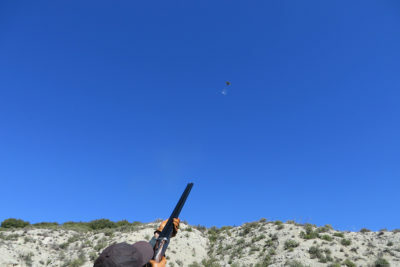 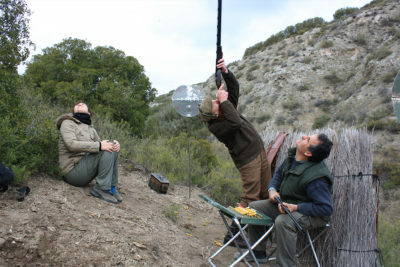 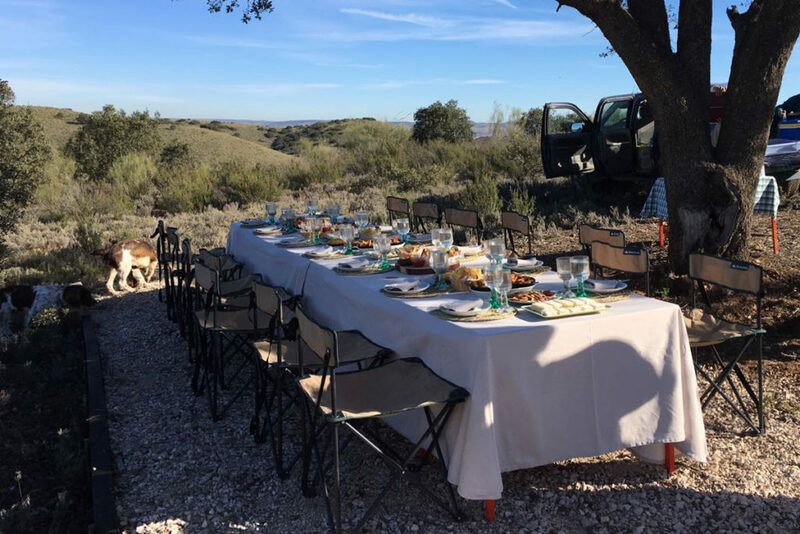 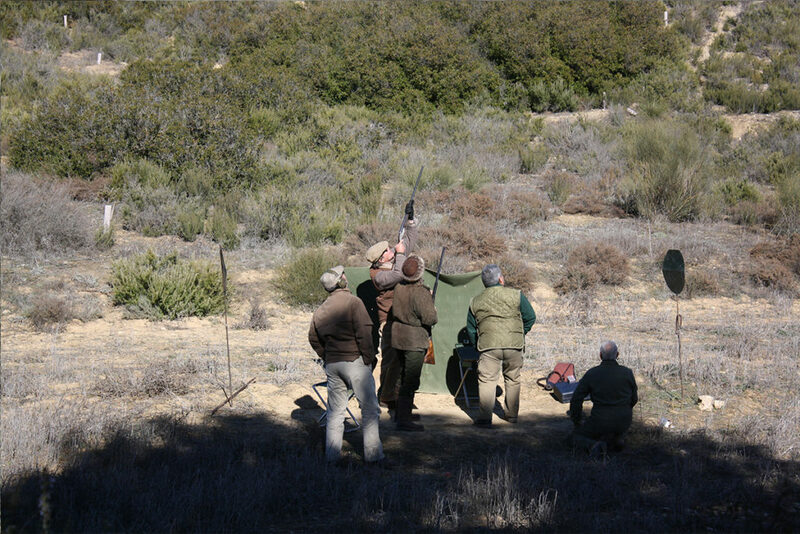 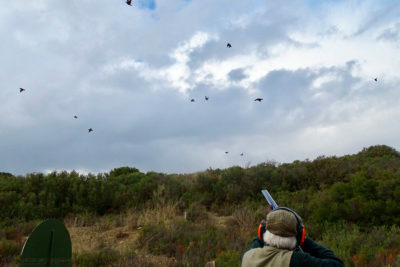 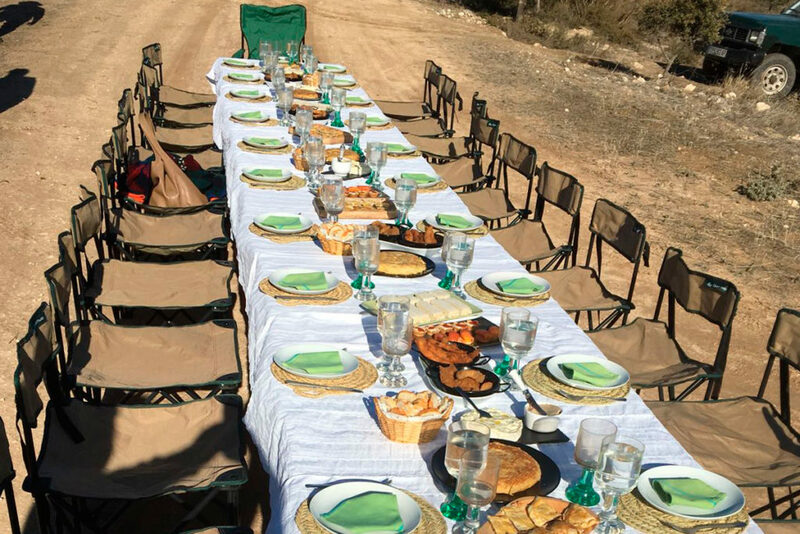 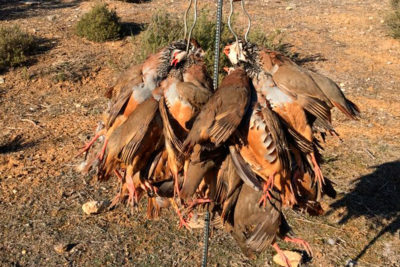 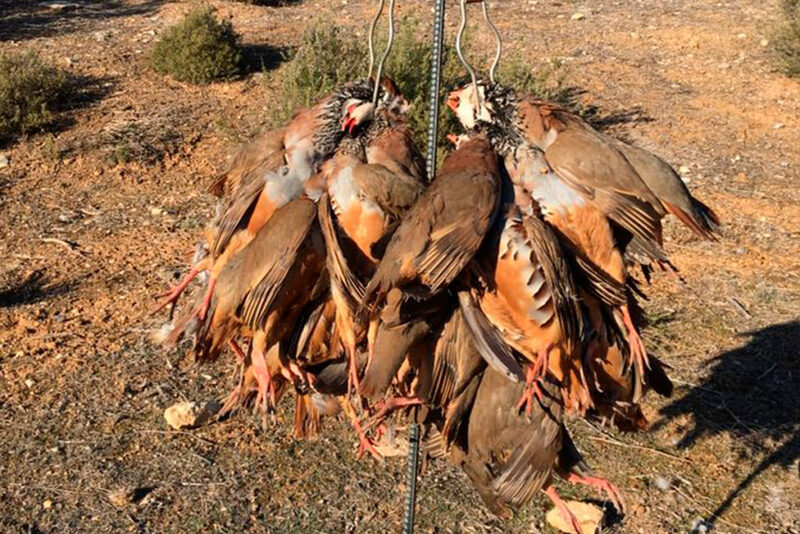 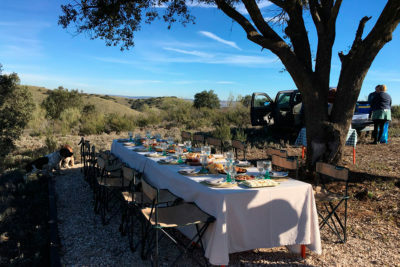 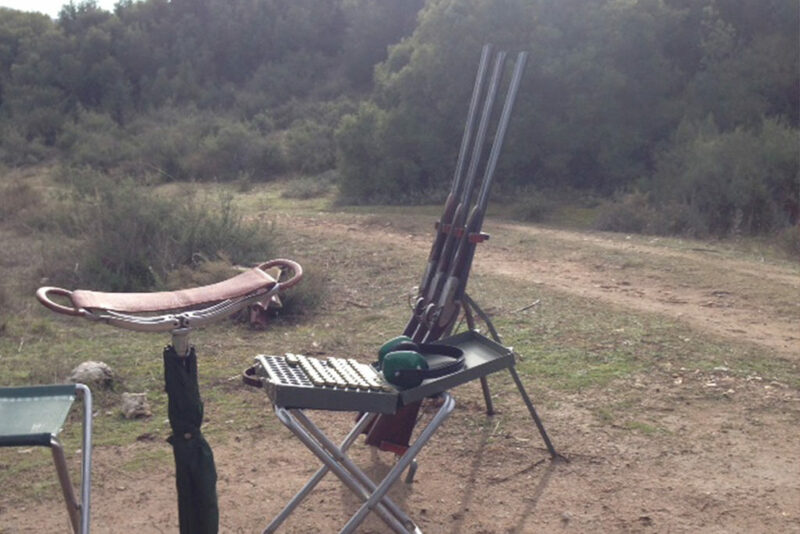 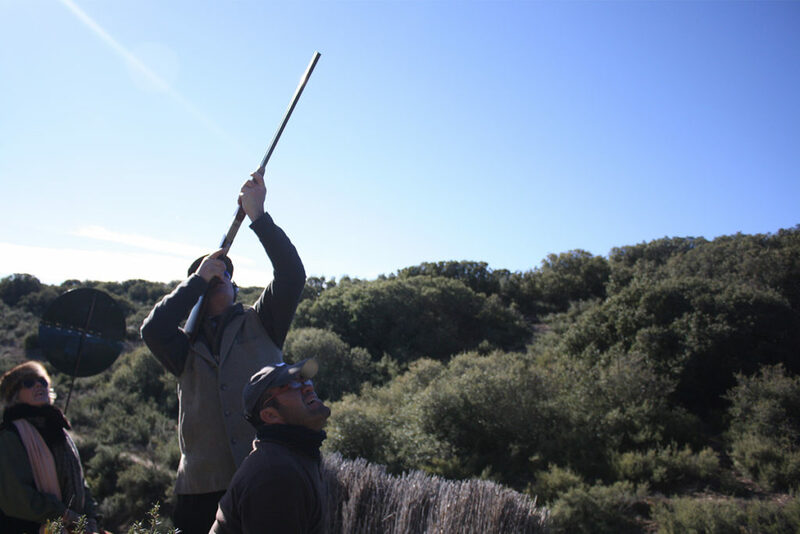 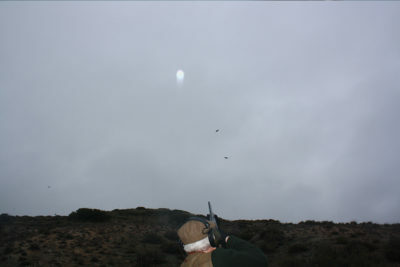 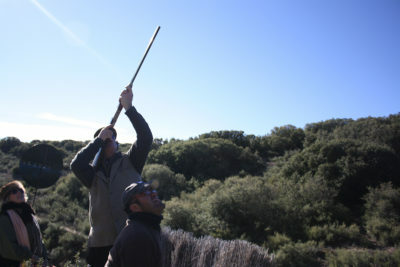 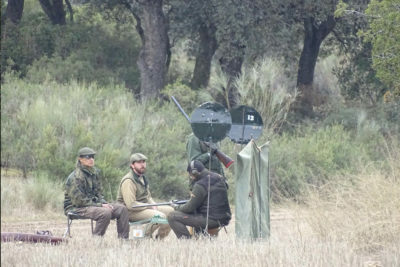 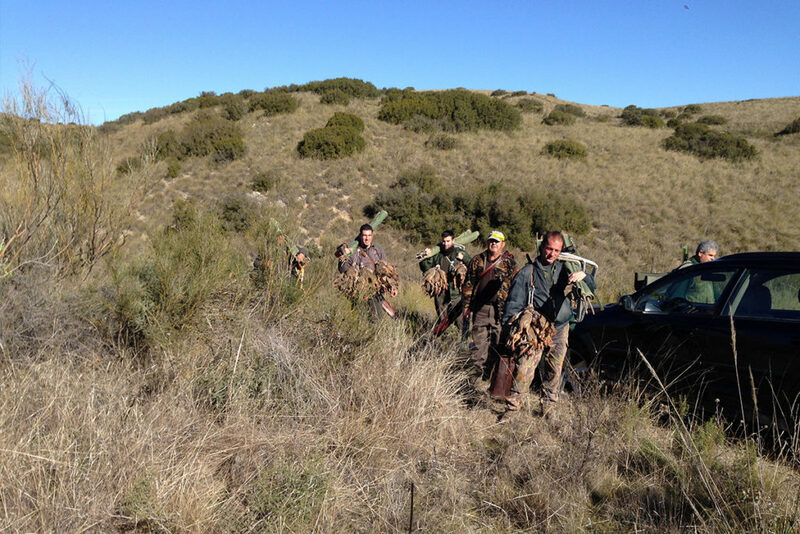 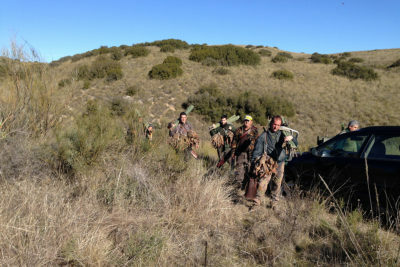 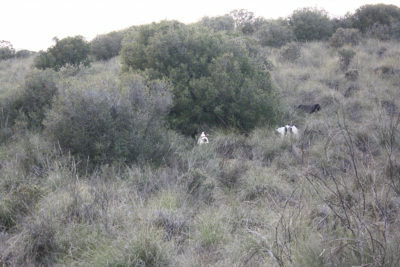 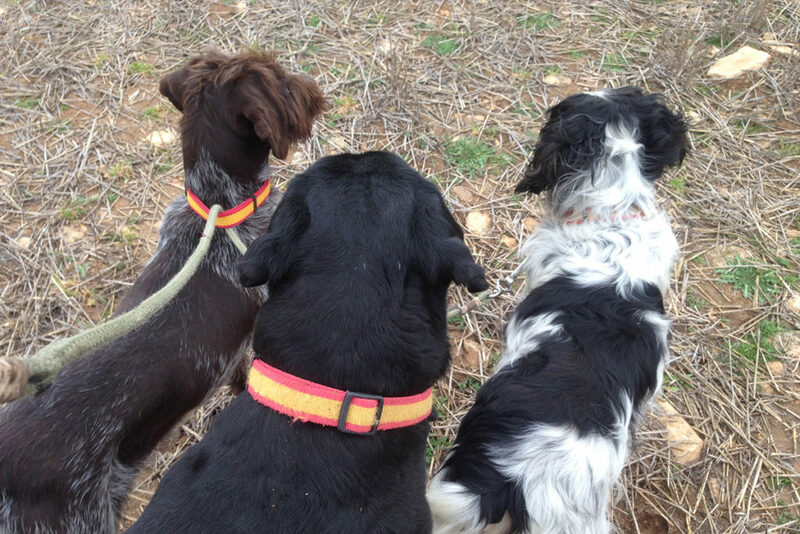 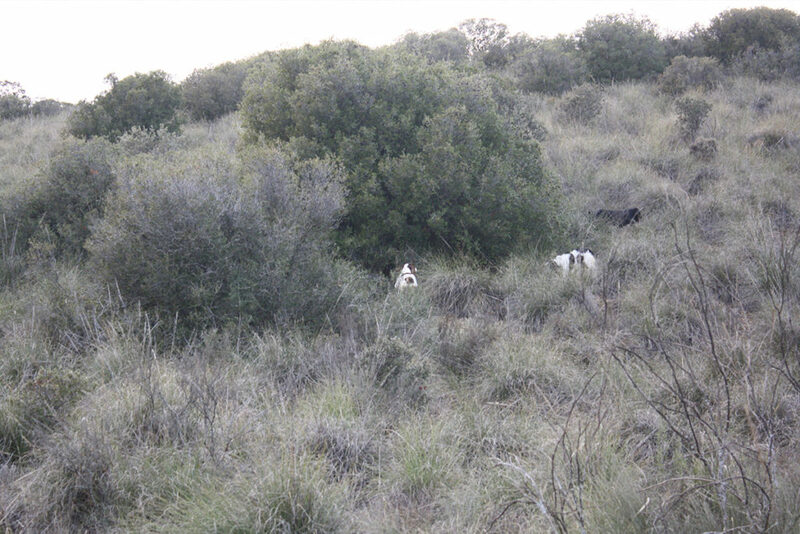 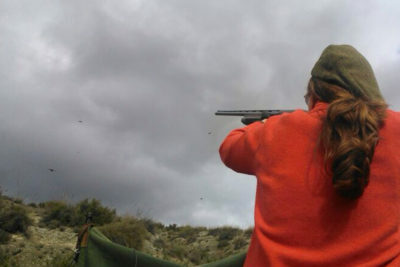 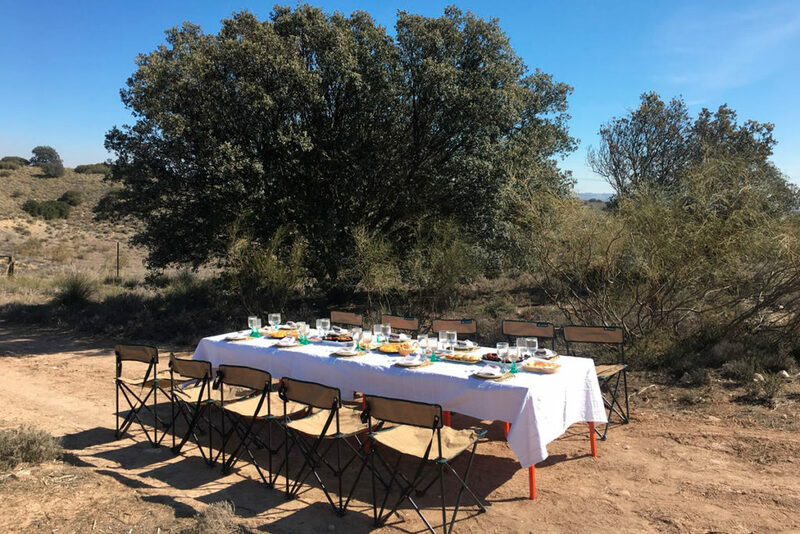 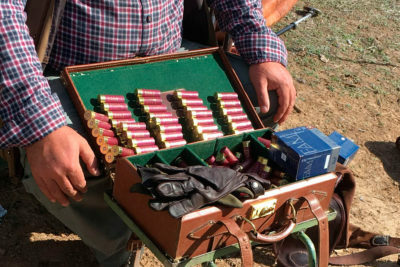 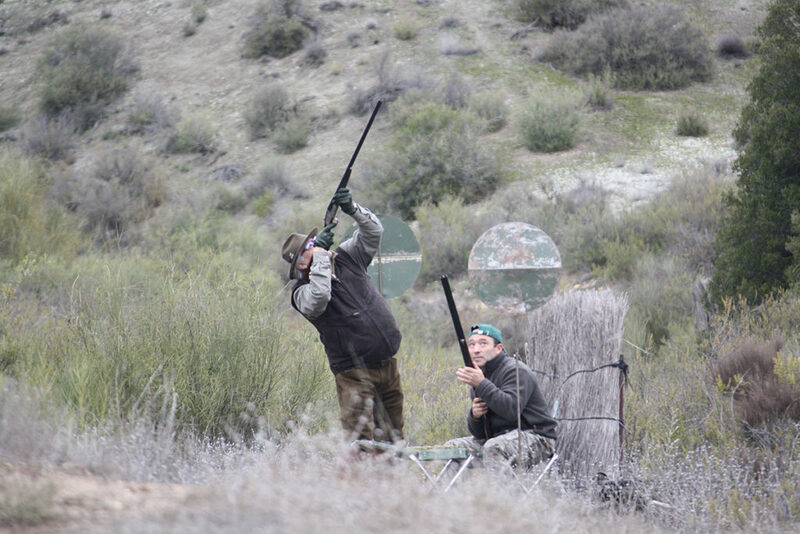 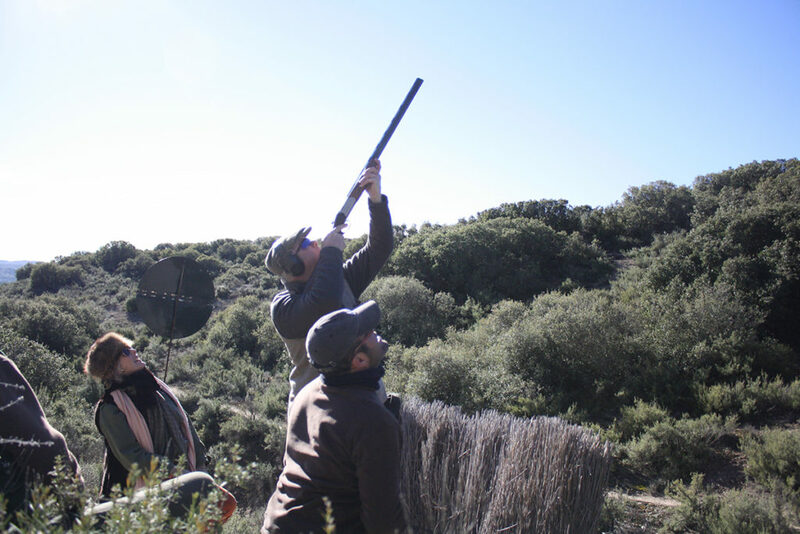 Enjoy hunting in Casasola in the way it was performed 100 years ago. Our drives are different, full of rhythm, showing the technical team’s great performance. 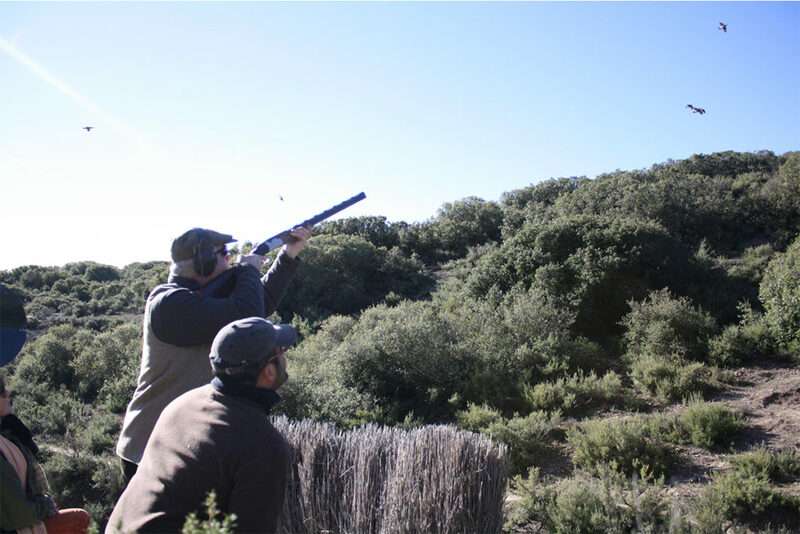 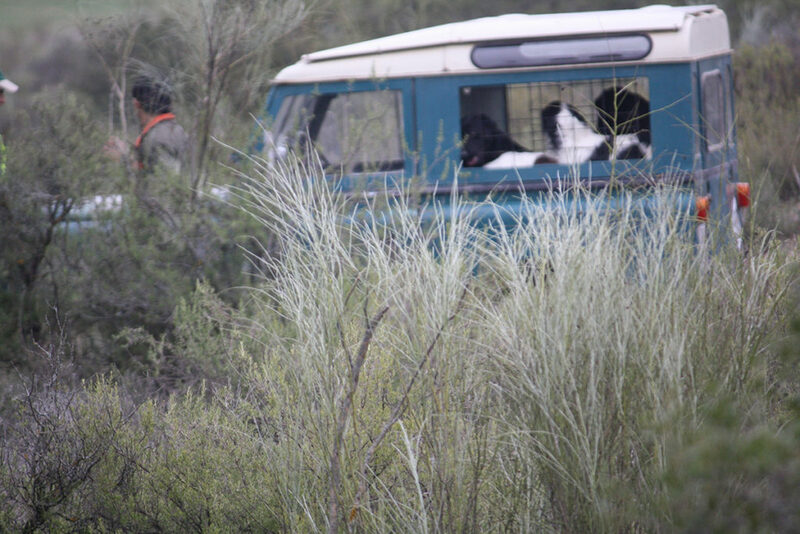 Despite his youth, our highly professional team has a wealth of experience and is always ready for an impressive hunting journey. 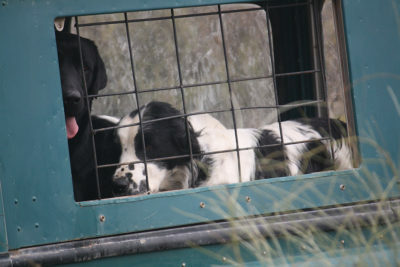 The best guards, loaders, secretaries, beaters, dog keepers, driver, waiters and other staff are at your disposal. We want our friend customer to feel at home. 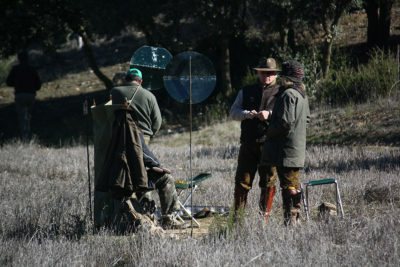 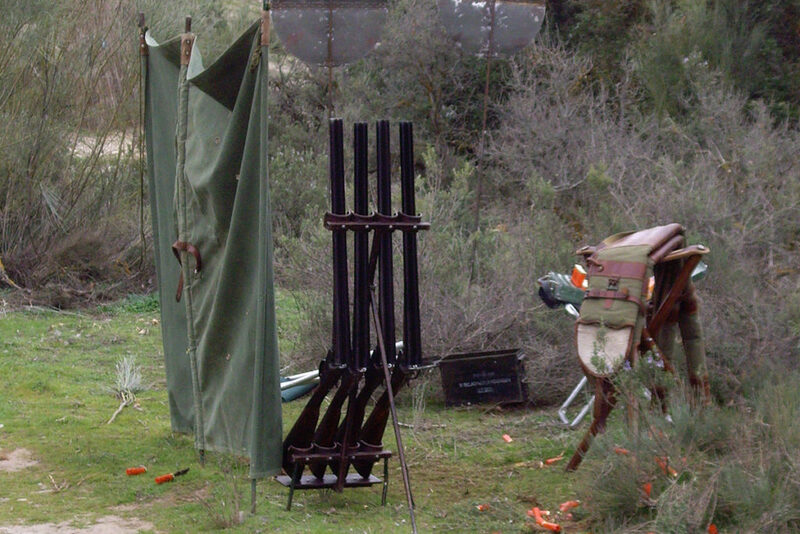 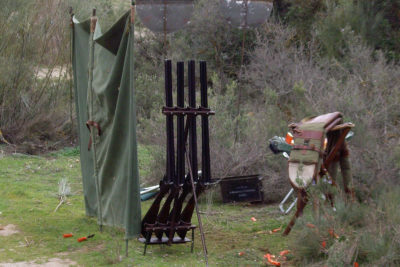 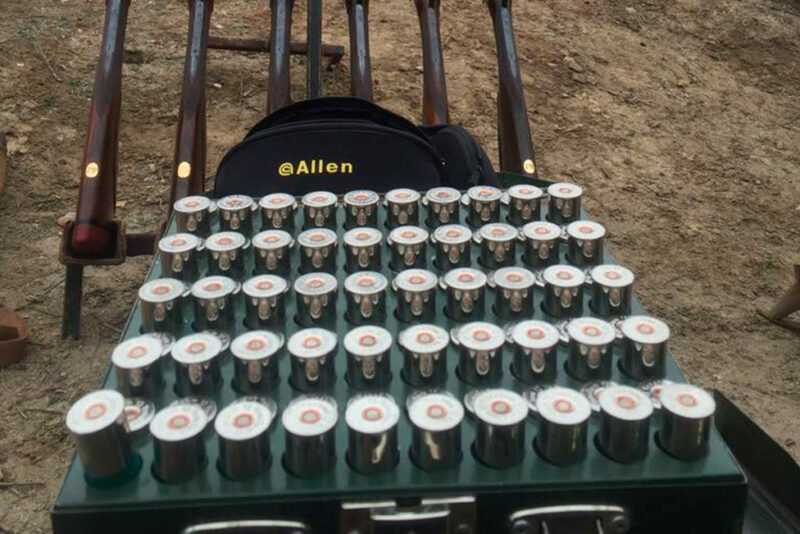 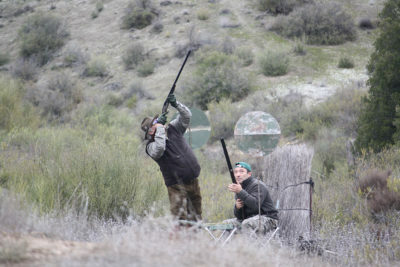 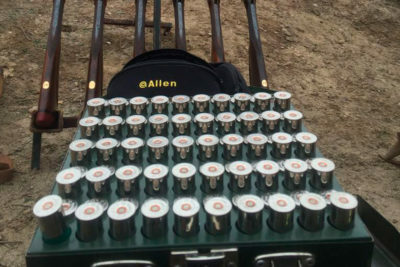 Guns, cartridges and other shooting equipment are also available.